Everybody knows the religious ceremonies and also the civil ones because they are the most frequent ones and that we’re used to since we’re little ones. 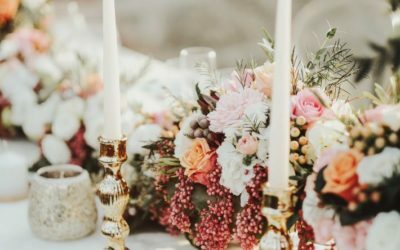 However, with the evolution of the times, and with the creation of #destinationweddings love turned out to be manifested through a new form: in symbolic ceremonies. 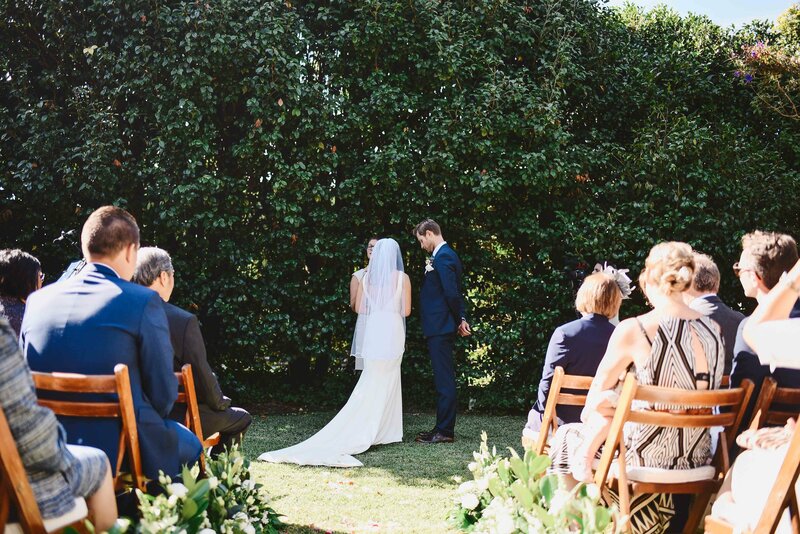 It was born to answer the needs of this type of weddings. 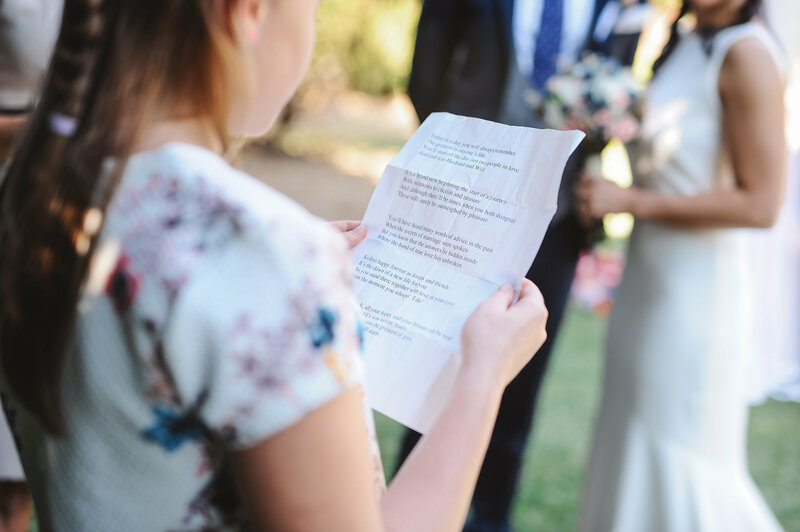 Marrying abroad may require you to overcome numerous bureaucratic challenges but this type of ceremony can be organized in a short period of time, even if you’re in another country. 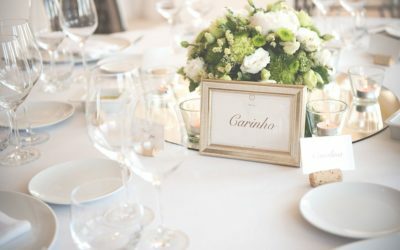 Although these ceremonies we’re born for #destinationweddings, nowadays they have more followers, especially those who seek to personalize their ceremony, breaking the usual traditionalism and rigidity. 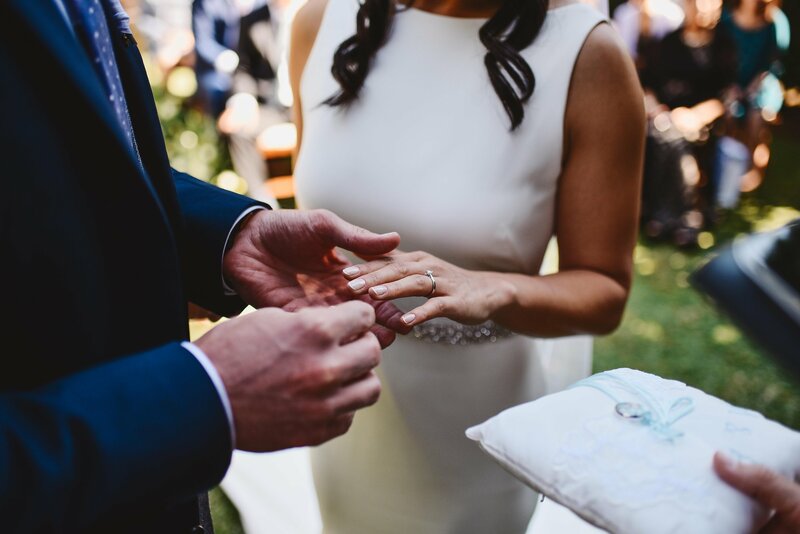 For its accomplishment, it will be necessary one officiant to prepare the celebration with you, and to tell your guests your story at the wedding day, as well as being the witness of your vows. 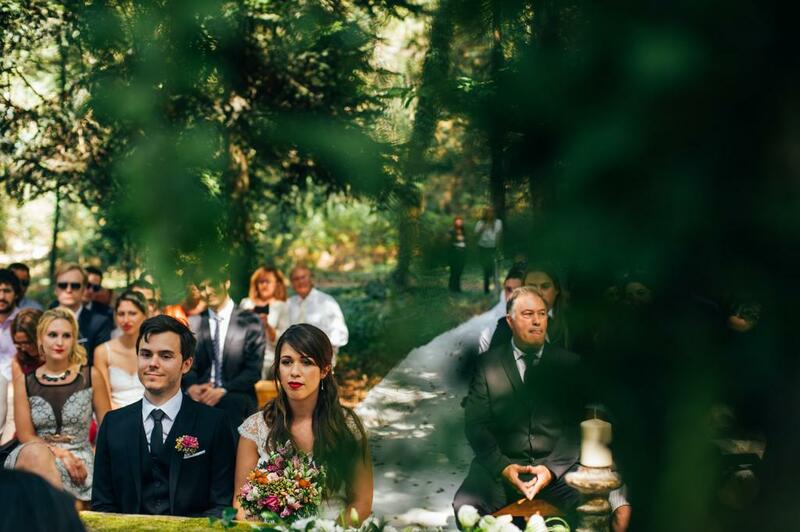 Each ceremony is different from another, because each couple os different from the other. 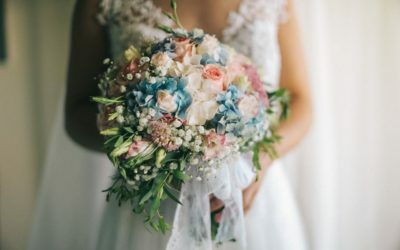 In addition to extolling the true meaning of wedding – the celebration of the union of two persons before those who are most dear to them -, symbolic ceremonies end up making civil weddings a complement, since, in most cases, couples are already married by the civil registry or are going to get marry later. 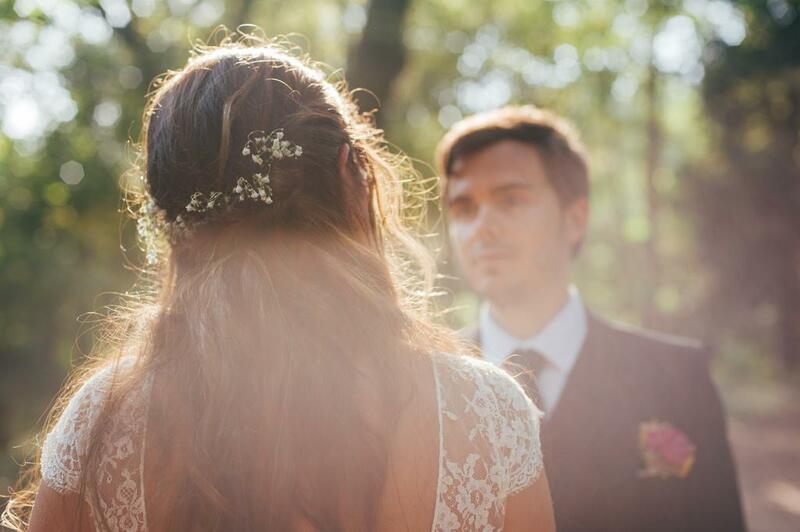 If you have not yet experienced this kind of ceremony, I hope you have been awakened by your curiosity, since it is a good way to celebrate your love in front of everyone you love, in a relaxed, cool and tailor made way. I hope you’ll find this post useful. Any question, feel free to ask me directly through e-mail, or instagram @maryme.eventos / @mm.privatecollection or Facebook. 5 Things Douro Valley offers that you can’t find anywhere else. Greenery: Pantone’s choice for 2017 is still trendy.